The 2015 Subaru BRZ is a performance car fit for drivers who want to experience a little extra fun while taking on the open road. The rear-wheel-drive coupe is lighter than most sports cars on the market today, which means it does not require a lot of horsepower to produce an exciting, enjoyable ride. It also features incredible steering, allowing drivers to maneuver around corners with ease. Read our 2015 Subaru BRZ review below to acquire more details about the coupe and its features. A 2.0L four-cylinder engine is what powers the 2015 Subaru BRZ in Kansas City. Unlike most performance cars, it produces a low 200 horsepower and 151 lb.-ft. of torque, which is perfect for the BRZ due to its lightweight frame. The four-cylinder engine is also mated with a six-speed manual transmission; however, drivers can opt for a six-speed automatic that comes equipped with rev-match downshifts and shift paddles. If you want top speed out of the BRZ, the manual transmission is the way to go, considering it has the ability to go from zero to 60 mph in 6.8 seconds, which is over a second and a half faster than the automatic. When it comes to fuel economy, the automatic is the best choice, delivering an EPA-estimated 28 mpg combined. For the new model year, the 2015 Subaru BRZ in Kansas City doesn't only offer excellent performance, it also comes with a few new upgrades. The latest model sports a retuned suspension, fresh exhaust tips and dons a shark fin antenna, along with new interior materials. Additionally, a new Series.Blue limited edition model is available in the lineup, which comes with black wheels, a black and blue interior, interior accent stitching, red caliper brakes and enhanced aero body styling. If you're interested in learning more about the new BRZ, keep reading our 2015 Subaru BRZ review for extra info. When you compare Subaru's newest BRZ model to the 2015 Mazda Miata, Ford Mustang and the Hyundai Genesis Coupe, you'll learn that it ranks above the competition. With leading-edge cabin features and an handsome design, shoppers will love the BRZ. 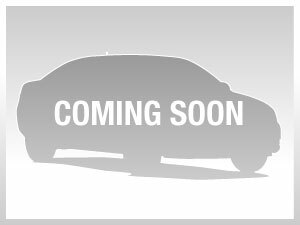 For Kansas City Subaru customers who want a truly amazing value, just compare this vehicle's price to the vehicles in its class and you'll see that it's a good investment. Find out more - Look over the bullets under this text! Do you want to know more about the 2015 Subaru BRZ's features and specs? After reading the review above, visit Van Subaru and experience the BRZ up close. Stop worrying about your next purchase; look to the prominent BRZ dealership in Kansas City for well-researched reviews transcribed by automotive enthusiasts. Each paragraph is loaded with practical material, including info about powertrain options and more - everything you need to make an wise purchasing decision. 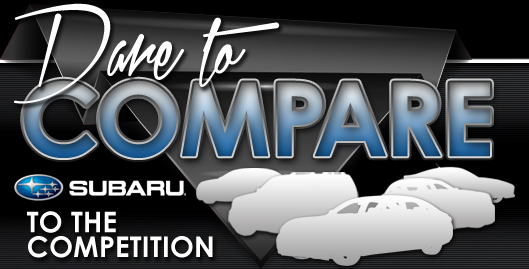 If the BRZ isn't suited for you, please review and compare Subarus other amazing vehicles now.